Welcome to The Last of Us Training Manuals locations guide that helps you find the total of 12 Training Manual locations for the PS3 action-adventure survival-horror game. * “I got this” (Bronze Trophy) — Find all training manuals. The Timeline for all these in-game Training Manuals locations is listed below. How to find missing Training Manuals? : In-game the Training Manuals will appear simply as a pieces of paper lying on various surfaces for you to pick up with the action button that pops up when you stand next to it. To find out where you’re missing Training Manuals, press the Select button while playing in-game. Does the game save each Training Manuals you collect? : No, the game will only save the Training Manuals you just collected if you picked them up after you reach each next checkpoint in the game. Only then can you safely quit the chapter without losing collectibles progress. If you die you’ll have to replay that section to collect it again. Tip: Training Manuals allow you to craft more powerful improvisational items. 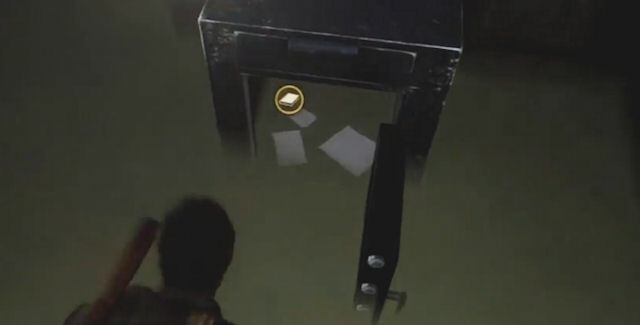 Where to find all Training Manuals in The Last of Us? The in-game collectibles locations for the Training Manuals are described in this detailed video guide. The Training Manuals are listed in the video in the order that they appear with added voice-over tips. Please comment if you have any additional The Last of Us Training Manuals location tips of your own, we’ll give you credit for it. – Thanks for visiting!